The Ministry of Economic Development, Tourism, Trade and Entrepreneurship has announced a new law regarding foreign tour operators. According to law no. 93/2015 “On tourism” and Decision of the Council of Ministers no. 692, dated 05.10.2016, the activity of tourist guide in the Albanian territory may not be exercised without the relevant certificate from the Ministry of Economic Development, Tourism, Trade and Entrepreneurship. The foreign tour operator, offering travel packages comprising visits in the territory of the Republic of Albania, has the obligation to ensure that the tourist group is accompanied by a certified guide by the Ministry of Economic Development, Tourism, Trade and Entrepreneurship. 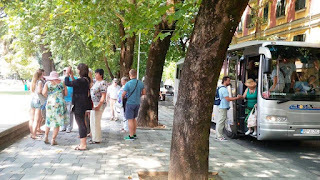 In case of inspection, the foreign tour operator has the obligation to produce the service contract entered into with the certified tourist guide or Albanian tour operator. 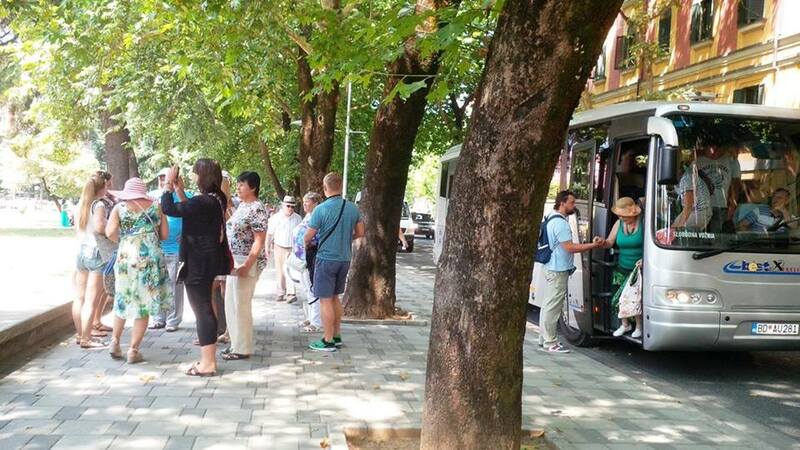 The exercise of this activity by foreign citizens, in absence of a certified tourist guide, is punishable by a fine amounting to 150.000 Albanian Lek. The State Market Surveillance Inspectorate, under the Ministry of Economic Development, Tourism, Trade and Entrepreneurship, exercises control and takes measures against infringements. Fantastic Example Albania. Sincere congrats.